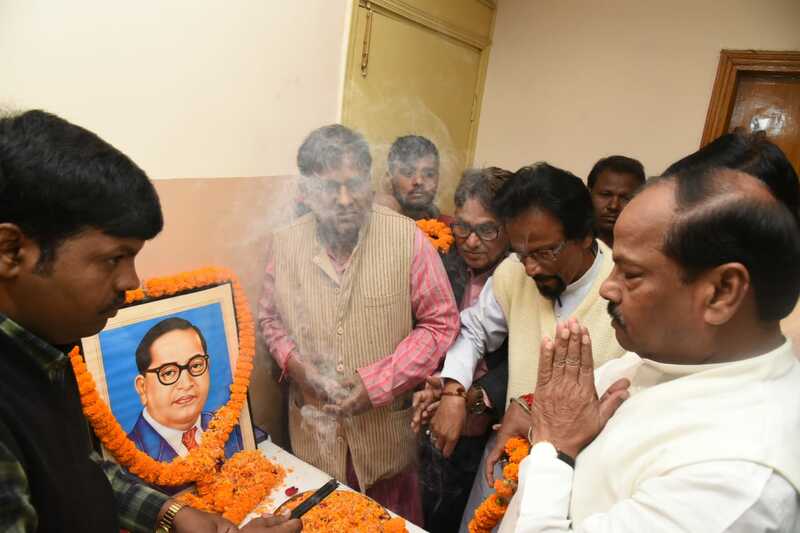 Jharkhand Chief Minister Raghubar Das on December 6 paid tribute to Dr. Babasaheb B R Ambedkar on his death anniversary and hailed his contribution in framing the country's Constitution. He said that his contributions in framing the Constitution will be remembered by future generations. Page rendered in 0.0606 seconds.